When I see the new Aviator, memories of Ford sedans (and coupes...) from decades ago come to me. The long hoods, the large grills, the headlights placed in elevated position, the general lines from front to back and from top to bottom, the prominent wheel arches. 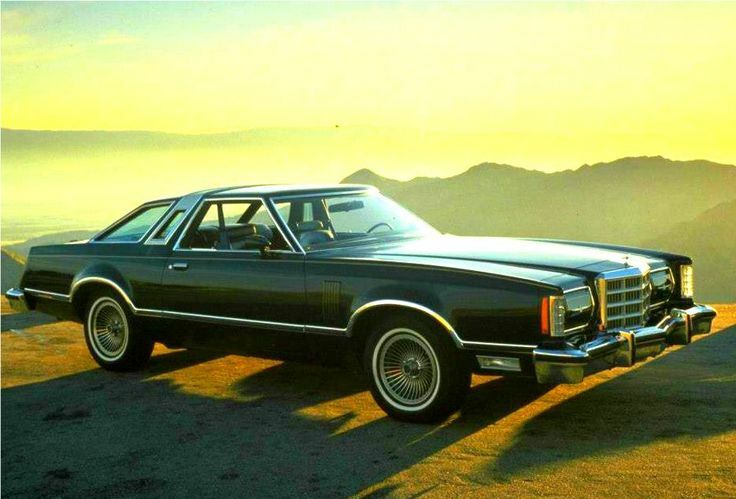 A general appearance of power, speed and elegance When I see the new Aviator I can not stop thinking about cars like the LTD II and Thunderbird of the 70's. Those early 1970s Fords were good looking cars! When in college in the 1970s, I had a 1971 Ford Galaxie 500 2-door hardtop (green) that was a really sharp-looking car. I wish I had pictures of it. Late to the party here but **** YEAH. So, will this be the official thread to watch at midnight or are we going to open a new one? Anybody else desperately waiting? IF it's midnight, only 393 minutes to go! spudz64 and pffan1990 like this.